It's 2019, and we're still waiting for a proper Wear OS watch that can take on the Apple Watch. Not since the original Huawei Watch has there been an Android wearable truly worth getting excited about. If anything, they seem to be getting worse. The latest Wear OS watches are thicker, clunkier, and slower they they've ever been, and most of them still barely last a day. That's right, I want Google to abandon the Play Store completely in Wear OS. I'll admit it was cool back in 2017, when I could browse apps on my wrist while my Apple Watch-using friends had to use their phones to install Uber and Twitter. But it's been two years, and apps aren't any better on our wrist. There may be a few that are worth downloading, but for the most part, the functionality they provide could just as easily be incorporated into a watch face. Apps just aren't great on Wear OS. That goes for Google's apps, too. Instead of apps that I need to download, install, and scroll through, I'd rather see better complications and a tighter integration with my phone. My watch should be something that anticipates what I need. 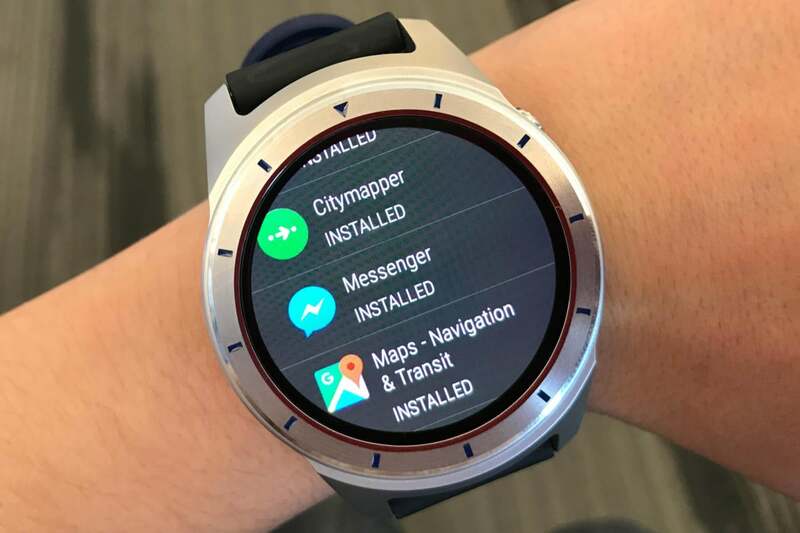 When I ask for directions or request an Uber on my phone, my watch should respond rather than make my tap away at a tiny screen to get things done. Battery life is the biggest issue with smartwatches, with most lasting the better part of a day. Google already offers a battery saver that ekes out a couple more hours of life by turning off things like notifications and haptics, but I'd rather Google implemented a Watch Mode that lasted a week, let me turn it on with a toggle, and focused on the features that matter. There are times when I just want my smartwatch to tell time, get notifications, and count steps. I don't need every battery-sucking sensor, feature, and app turned on to do it. I don't even want the ability to respond to texts. We've seen various modes on Wear OS watches that extend battery life, but I'd like to see a Watch Mode built into Wear OS, so any model I choose can last more than a day. With the switch from Android Wear to Wear OS, Google added an Assistant feed screen to the left of the watch face that keeps you up-to-date on weather, appointments, alarms, and the like. It's a neat feature, but it's unnecessarily hidden. Why should I have to swipe or otherwise activate Assistant on my watch? I want Assistant on my watch to be like Assistant on my Home Hub: always ready, always thinking. When I'm in a dark room or a movie, turn off raise to wake. When I'm sleeping, don't buzz my wrist for anything other than an alarm. When I'm working out, automatically record it, no matter what I'm doing. And if I clear a notification on my phone, delete it from my watch. Talking to Google Assistant is one thing, but I'd rather Assistant did the heavy lifting behind the scenes without my having to think about it. Assistant has a starring role on the new redesigned Wear OS, but I'd like it to do more. Google doesn't need to reinvent the wheel, but it does need to rethink how it rolls. Wear OS has been stagnant for far too long. It needs more than simple UI tweaks to bolster the experience, and I think it's time to shake things up. 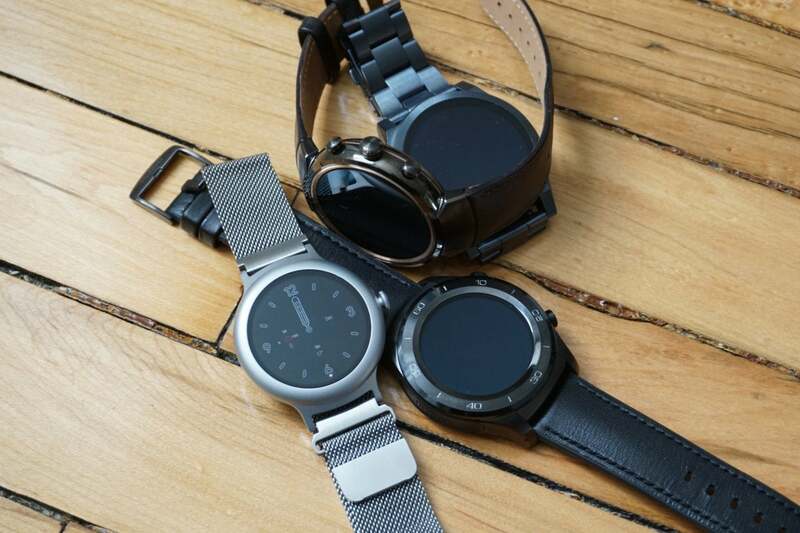 This story, "Android Confidential: Three radical changes I want to see Google bring to Wear OS" was originally published by PCWorld.